What a wonderful holiday we had. Thank you Crusader for making the arrangements and to our driver, Ronnie, who made it happen. Loved the jokes (and the windups) together with all the information Ronnie gave us as we went along. We felt in safe hands up those mountain roads, even those of us who didn’t dare look down. 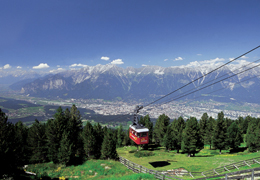 All the excursions were scenic, enjoyable and well planned and especially enjoyed the rack and pinion train to Archensee with the lake cruise and the Ziller Valley steam train although some of our number found the accordion music enjoyable at close quarters on the train, others felt the need to escape. All added to the fun though. All the hotels were good and the main hotel, Gasthof Post in Strass offered lovely rooms and hearty 4 course evening meals. Staff were polite and professional and we were entertained one evening by a trio of local lads with their accordion music. All in all we had a terrific time and enjoyed the company of our fellow travellers. Well here I am this week just returned from a short break in Fuertuventura with my son, to be handed The keys to the new addition to the Crusader Fleet, I must admit a very nice looking Coach. On the Friday morning we enjoyed a superb run in on the feeder route. We arrived at the Interchange in Thurrock in very good time. We departed Thurrock and made our way south to Dover, picking up 4 passengers in Chatham. We arrived at Dover and met with our Tour Manager Bev. We bordered the new Spirit of France Ferry and had a pleasant crossing across the channel to Calais, France. From Calais we headed south towards Caen, arriving at the hotel at about 6.30pm. After breakfast we left the hotel around 8.45am. Our First stop was the Caen Memorial. This was a very interesting museum to look around, everyone really enjoyed it. 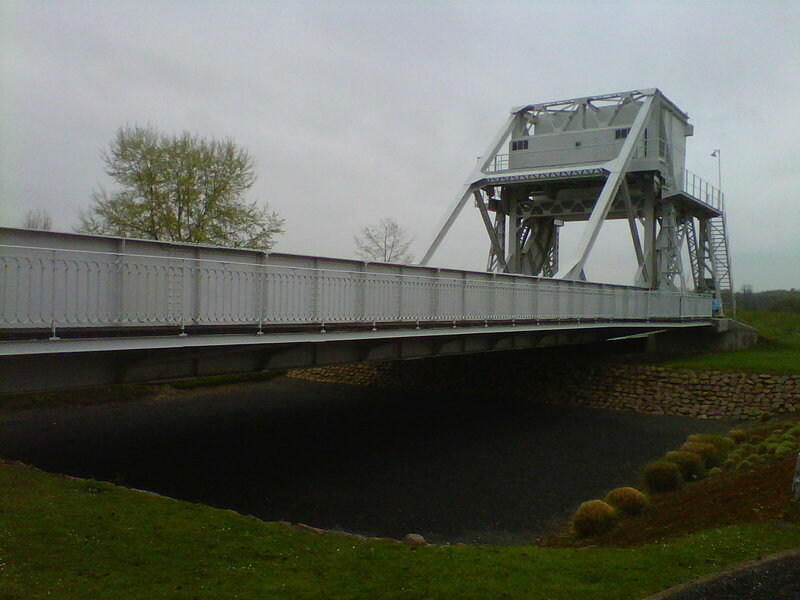 We then headed to the Pegasus Bridge Museum where we learnt about the historical significance of the area and bridge and watched a short film starring Prince Charles. There was then free time to wonder over the new working bridge. One of my guests got stuck on the other side when the bridged opened to allow a boat to pass along the Caen canal. All part of the experience! The Weather was not great, very windy. What you would expect from a coastal location pre summer. We began our historical journey along the Normandy coast with the famous WW2 landing beaches of Sword, Juno and Gold. All the beaches hold great significance and encapsulate the enormous sacrifice and bravery during WW2. We visited the D-Day museum in the lively seaside of Arromanche. Inside we enjoyed a couple of interesting films and learn in-depth the key stages of the D-Day landings. After our influential experience we headed back along the coast to our hotel in Caen. Our last full day in France we departed the hotel around 8.45am. We drove to the town of St. Mere Eglise which played significant part in the World War II Normandy landings. We then headed back along the coast to Utah Beach where we paid a visit to the Utah Beach American Memorial. The weather had now become very wet and windy. After enjoying lunch on board the coach we headed to the visually spectacular Ponte De Hoch, a cliff top location on the coast of Normandy. We spent time here to take in the surroundings and reflect upon our journey so far. We then visited the American National Cemetery in Normandy which sits poignantly on a cliff overlooking Omaha Beach and the English Channel. Here the rain went from slight to torrential with a couple of my guest getting caught out. On the way back up to Calais we stopped off in the Harbor town of Honfleur. We passed over the large Pont de Normandie cable bridge which resembles the QE2 Bridge that spans over Dartford. The Weather was beautiful on the way up, few fluffy clouds in the sky, much better compared to the weekend. Despite the wind and rain on the previous days sprits where high throughout the tour. All in all everyone really enjoyed themselves.